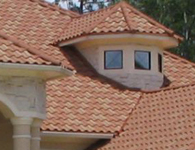 We install the finest stone-coated steel roofing, for stylish appearance and incredible durability. 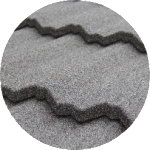 The initial cost may be higher than a conventional asphalt roof, but in the long run the savings can’t be beat. 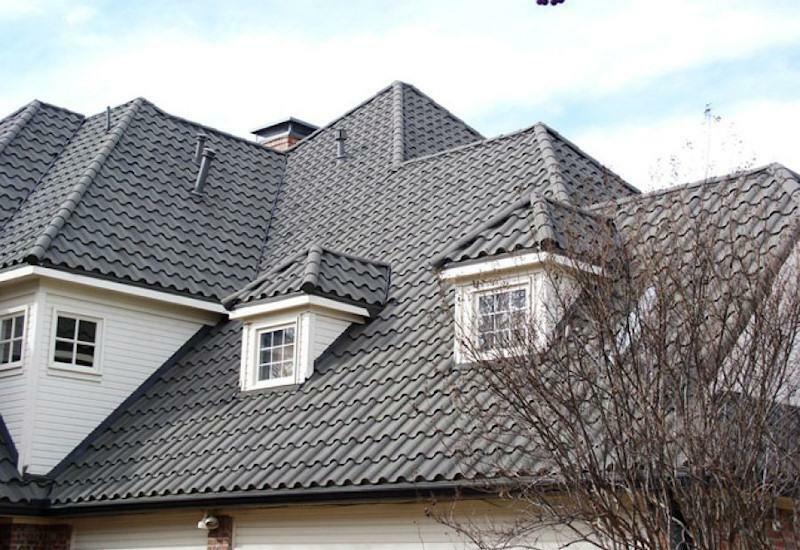 Stone coated steel roofing adds to the resale value of your home, will last a lifetime, and many insurance companies will offer you a discount on your homeowner’s insurance because of its superior protection. 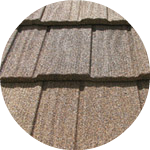 Asphalt or composition roofing needs to be replaced every ten to twenty years. Stone coated steel roofing is energy efficient—reflecting the sun’s heat in the summer, and insulating in the winter to help keep your energy bills low. 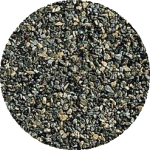 Stylish and decorative, stone-coated steel is available in a variety of styles and colors. 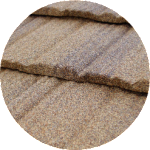 Stone-coated steel roofing is durable, long lasting, and economical. 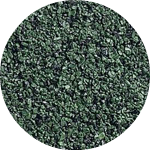 It’s also the “green” choice for roofing materials since it eliminates the need to use more raw materials in the future… one roof can last a lifetime! Metal roofing also has the benefit of being 100% recyclable if it is ever removed in the future as part of a renovation. 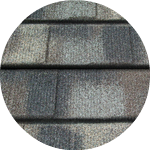 It can be installed over old roofing material, so there’s no need to worry about discarding old asphalt shingles in the landfill. 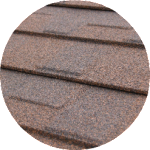 Metal roofing also weighs less than conventional roofing shingles. 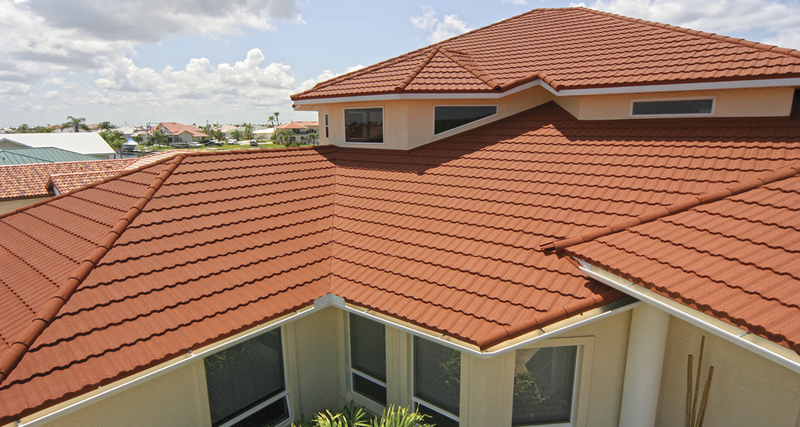 Tile and slate is heavy and puts a burden on a building; metal roofing is designed to help extend the life of your home. 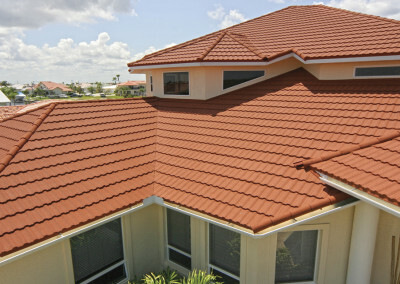 We are pleased to provide both Decra and Gerard roofing styles. To learn more please select one of the following options below. 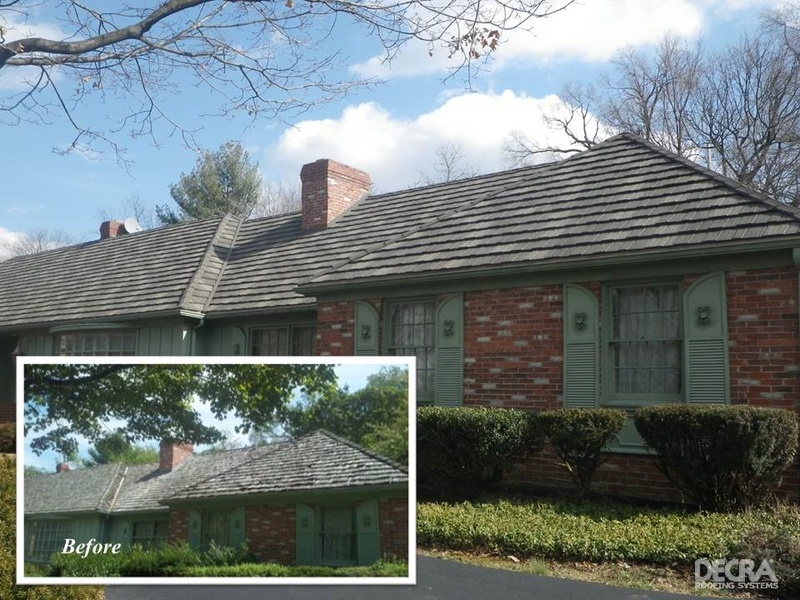 The original stone coated steel roofing system, represents a perfect blending of over 50 years of research and practical experience and offers the ultimate in performance and engineering design. Shake offers the distinctive beauty and richness of cedar shake. 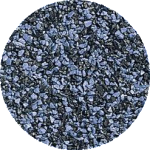 Shingle XD has the rich bold appearance of a heavy weight architectural shingle and with deep distinctive shadow lines, it provides greater dimensionality and a robust appearance. Emulates the classic beauty and architectural detail of a rustic, thick, handsplit wood shake. 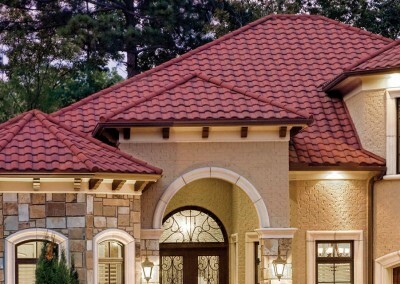 Tile offers the beauty an style of Mediterranean Tile and adds a unique elegance to any home. Subtle natural shadow, enhancing the richness and detail of the roof. 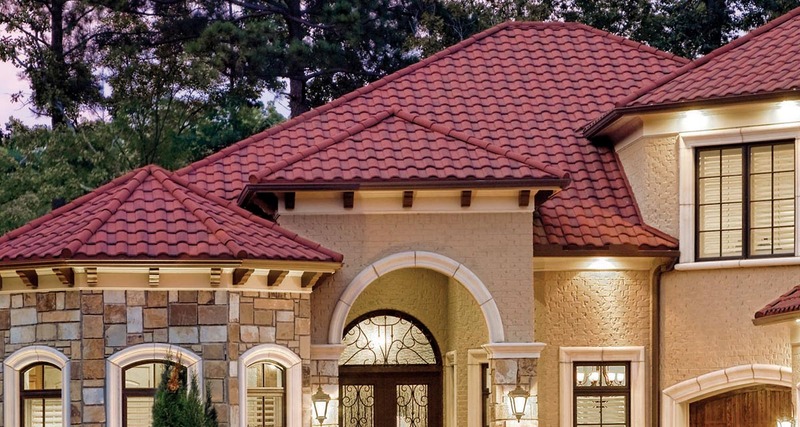 Villa Tile combines the superior performance of steel with the classic beauty, elegance, and architectural detail of an old world Italian Tile. 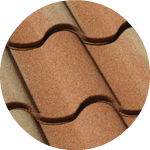 Available in over 20 colors in 4 distinct styles, Gerard stone coated steel shingles are designed to withstand over 120 mph winds, protect against fire, and come with a lifetime warranty. 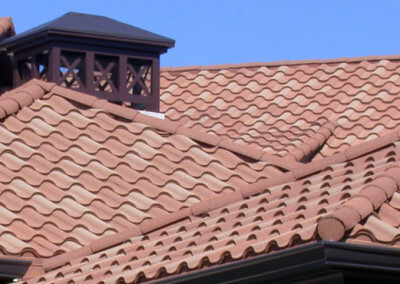 Barrel Vault gives you the look of high profile or ‘S’ concrete tile, without the excessive weight or inherent problems associated conventional cement or clay based tile. 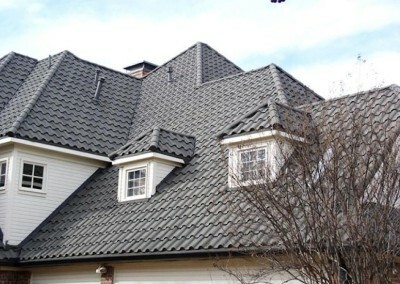 Canyon Shake metal roof tile offers the best of all worlds for customers who want to look of wood shake with the strength and security of steel metal roofing. 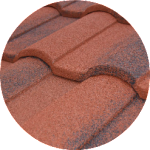 This is Gerard’s original stone coated steel roofing tile designed to deliver performance and results far and above any expectations in the industry, repeatedly and reliably, under the most testing of weather conditions. 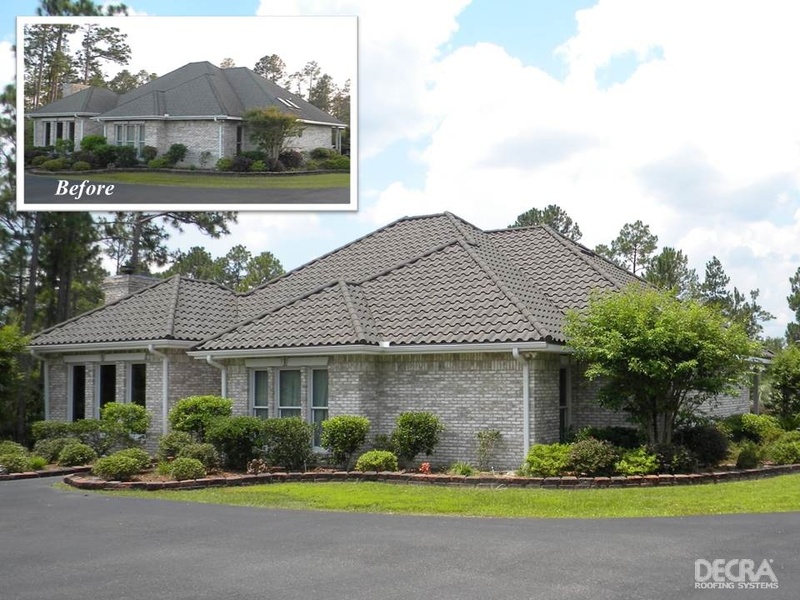 Granite Ridge Shingles give you the look of high-end architectural asphalt shingles, with the lifetime durability and strength of stone coated steel.